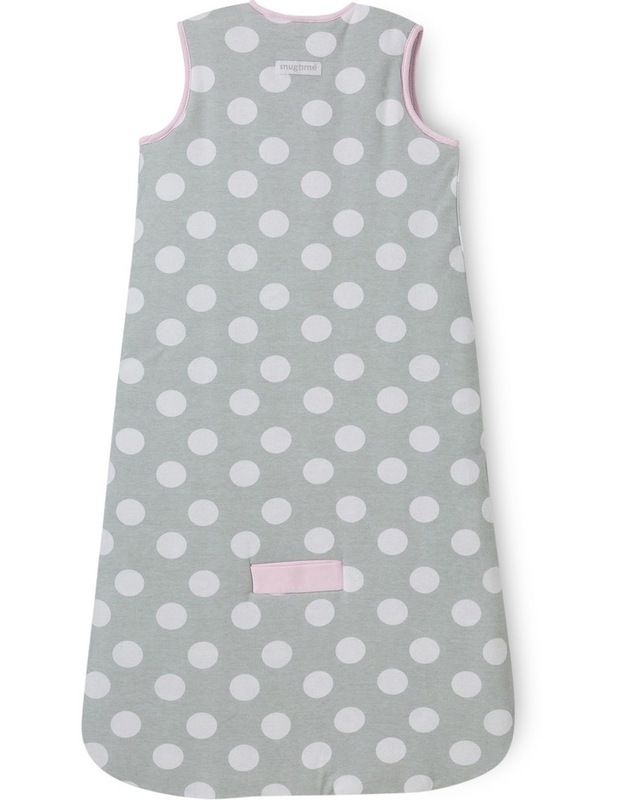 Padded Sleeveless polka dot turtle Cosi Bag. It is generally reccommended that usual sleeping attire be worn under the Cosi Bag. The Cosi Bag should be considered as you would consider a blanket or quilt for yourself. The amount of clothing should be adjusted according to the temperature of the room and the temperature of your child. 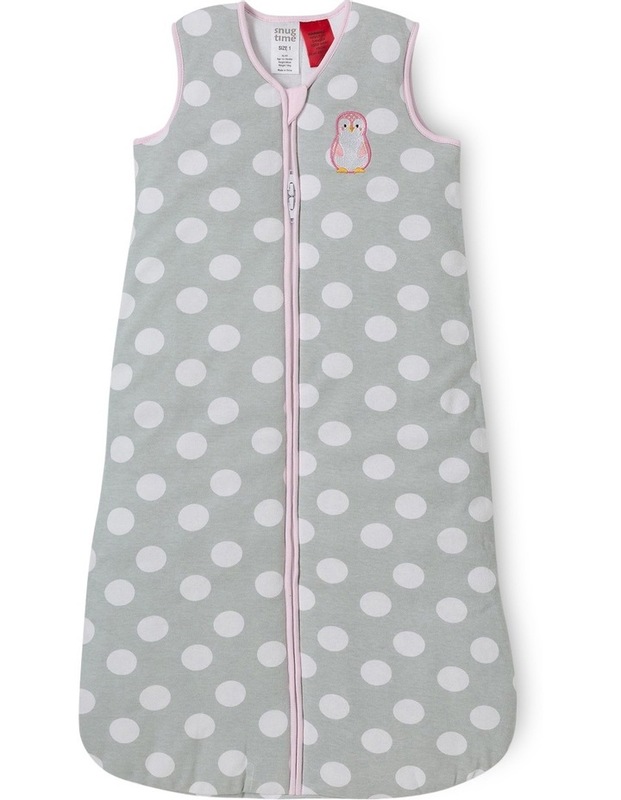 All Snugtime Cosi Bags are generous in fit for baby to kick and move legs. Zip cover to protect delicate skin. Features: Lining cotton, Outer cotton, Padded polyester, No exposed seams, Fits all 5 point harness, 2 way double head zip for easy nappy change, Zip tab cover for safety and protection.